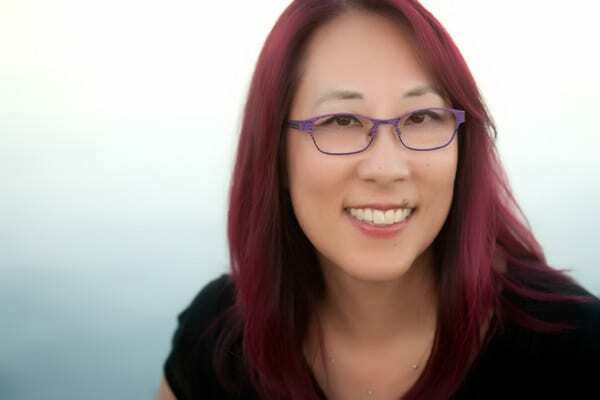 Today, April 3, is launch day for book 3 in my chapter book series, Jasmine Toguchi! I’m so excited to share this book about third grader Jasmine Toguchi preparing for a school-wide talent show. Her mom introduces her to the Japanese taiko, and Jasmine worries that she might not be good enough in time. A story about having fun and making new friends. 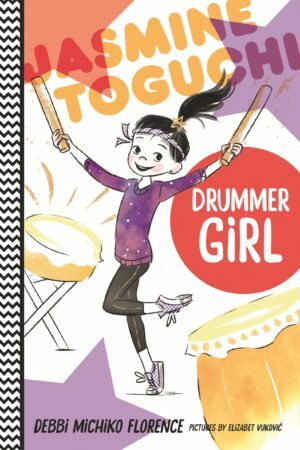 For more about the book and to purchase – Jasmine Toguchi Drummer Girl. An interview with me on First Book. An interview with me on Mrs. Knott’s Book Nook.